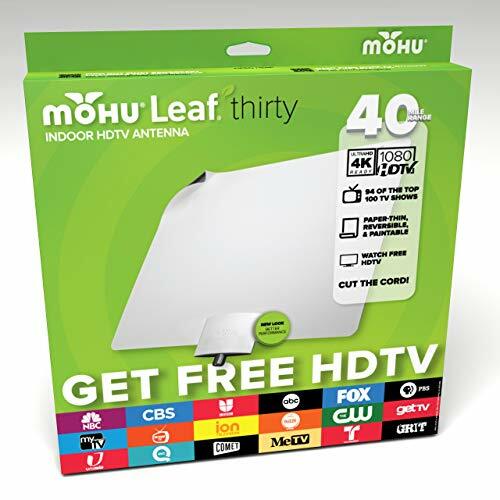 Many people still don’t realize that you can get high definition television for FREE! 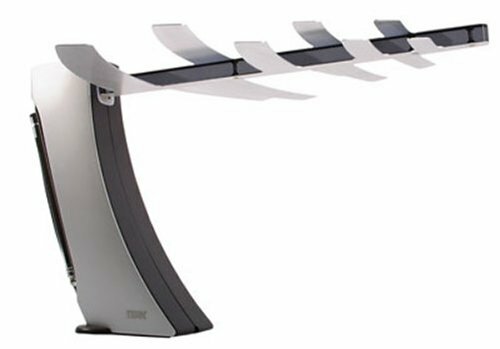 All you need is a TV capable of receiving a digital signal, and an antenna to receive the channels. All TVs manufactured after March 2007 are required by law to be able to receive a digital signal. If you have a television older than that, you can still make it work by getting a converter box. Most antennas can receive UHF signals, but you’ll want one that can pickup VHF signals as well, and high-band signals to boot. If you want even more stations, you might consider getting a large outdoor antenna for your roof, which have longer range. All of the antennas listed above are capable of UHF, VHF, and high-band VHF. 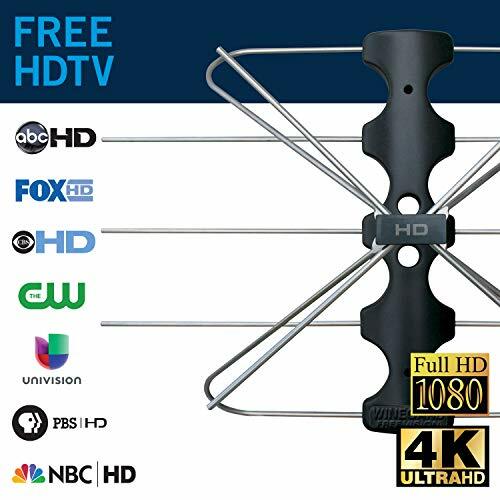 With any of these antennas, you will be able to get basic channels such as ABC, NBC, CBS, FOX, CW, PBS, etc… in crisper quality than your cable company provides (cable companies compress and split their signals, which introduces noise and static into the line). 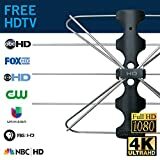 Whether you want to enhance the definition for your high-priced entertainment system, provide tv for your car or RV, or just ditch that high priced cable bill… one of these antennas is a great purchase. 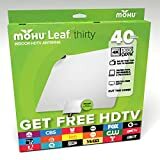 All for less than the cost of one month of cable!